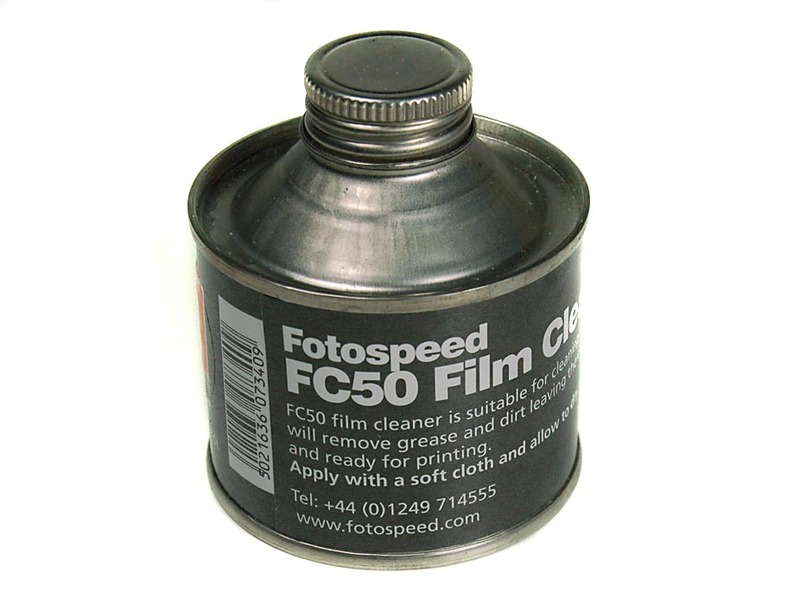 Fotospeed FC50 film cleaner is a solvent based product ideal for cleaning marks off film. 125ml. We are unable to send this item through Royal Mail because it is highly flamable. Therefore it must be sent with the carrier, hence the higher cost of delivery. However, this rate covers up to 30kg, so if you have other items to order, it wont increase any further.